In honor of Jimi Hendrix‘s Birthday I’d like to share with you all an excerpt from a book I am reading on his life titled, Hendrix: Setting The Record Straight By John McDermott. This book illustrates beautifully the facts, and the message in the sound he spent his life perfecting and innovating. envisioned himself as someone to whom young African Americans (Or native Americans for that matter) could look to as a leader. Chandler, Redding, Kramer, Stickells, Levine and a number of close associates all testify that Hendrix didn’t have a political bone in his body. In private conversations, her would articulate universal, rather than specific solutions. He could, for example, relate to the Black Panthers’ attempts to improve the quality of life for black people, yet he abhorred their violent tactics. While a great number of his fans opposed the war in Vietnam, Hendrix struggled with the human toll of war, casting the politics aside. 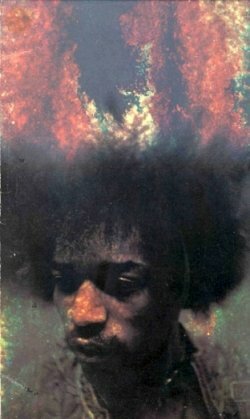 In his own, often obtuse way, Hendrix would dedicate versions of “I don’t live today” and, later, “Machine Gun” not only to the soldiers in Vietnam but to ” all the soldiers fighting in Chicago, Milwaukee, New York…” Chandler recalls the rapport Hendrix had with fellow servicemen he would meet on his travels. With those who had shared his personal experience in the military, he could express his relief at having served before Vietnam, yet he remained a realist who recognized that, for blacks, the various branches of the military represented one of few opportunities available to them to better their lives. 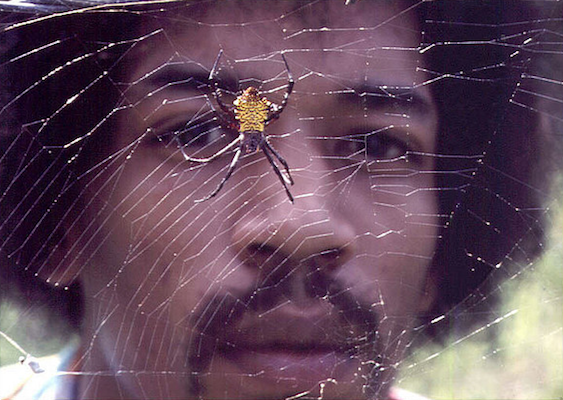 Hendrix would make his songs from poems he wrote, he once said that his favorite poet was E.E. Cummings. Happy Birthday Jimi, Your Spirit Lives Within The Lives You Have Shook Up With Your Rock And Roll!